Windking 16” propeller grow room and greenhouse air circulation fan. 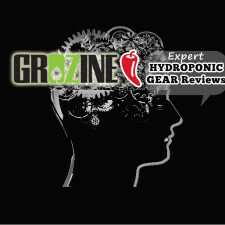 Almost anyone who has been growing g a while has found it hard to source a reliable air circulation fan that pushes lots of air through the plant canopy. Often, wall mount oscillating fans rarely last the full term of the crop as operated 24/7 in tough conditions-even the best makes rarely last a year fully intact. They aren’t cheap either. 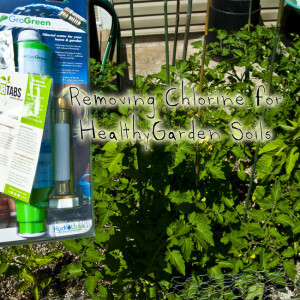 Encouraging the uptake of water and minerals-plants lose moisture through leaves, replaced by roots. Keeping plants sturdy and from stretching-no spindly plants with lots of air. Promotes even air quality with temperature, humidity and co2 distribution. The 16” Windking we picked up is impressive. It pushes LOTS of air through the industrial styled design. The propeller blades are of sturdy metal construction. While the fan cage is very open to allow maximum air flow, it is also well designed for safety and a long service life in tough grow room conditions. aside from industrial Greenhouse H.A.F. 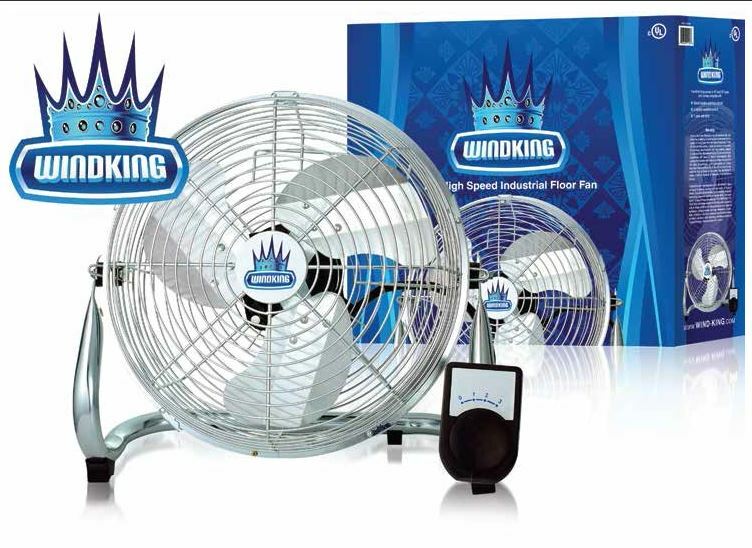 models, the Windking 16” model tested to give the strongest and widest pattern of air movement we have remarked for any grow room fan to date. It doesn’t need to oscillate due to the powerful and precise air distribution pattern it provides. The head tilts, and could be wall mounted with some conduit straps easily, although we found placed floor level on blocks (always keep cords off the ground) to be ideal, especially for larger plants that benefit from lots of air movement to increase yields and quality. 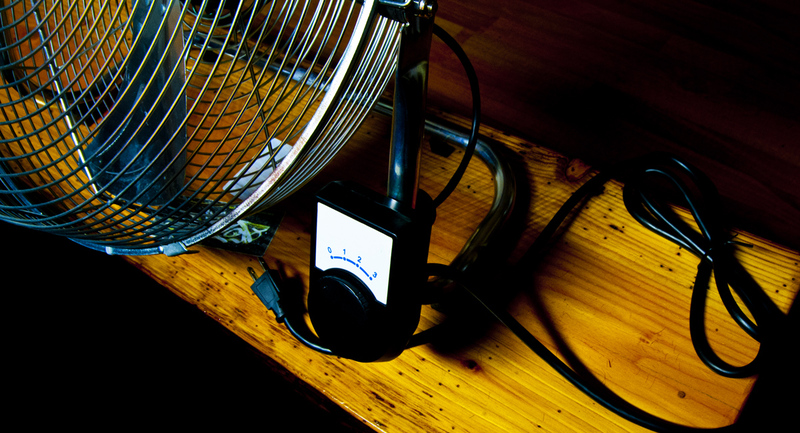 Fan speed is adjustable with THREE settings-and they are Powerful. For the level of air movement the fan provides it’s reasonably quiet, especially at floor level-no clacking or creaking from plastic oscillating fans that never hold out for long enough. We have heard plenty of great feedback in terms of longevity and durability from our friends operating hydroponic shops, where you’ll find one of these fans for less than seventy dollars and comes with a one year warranty. Also available as an 18” model (wow!). We notices that the speed control is independent of the fan (you can detach from frame holder), that’s handy for being able to change the fan speed settings if the fan is mounted or located in hard to reach places in the garden.